Also a novel, The Phoenix Project quotes this book heavily. It’s considered a classic in the business world and the DevOps movement. Some of the key takeaways from the book as I understand it are about looking at your process end-to-end and focusing on optimizing around your bottlenecks, rather than making local optimizations. 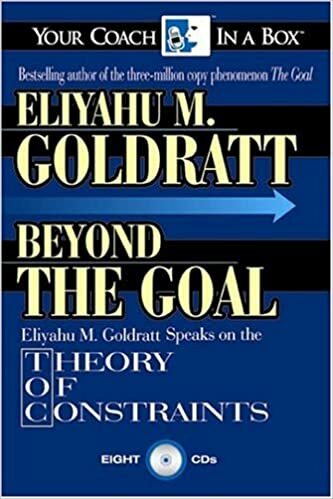 It discusses the Theory of Constraints, where you must carefully identify your real constraints and focus your improvement efforts around them. Basically, If you don’t address your bottlenecks, nothing else will really matter. This also looks to be available in audiobook format. This is the follow up to The Goal. 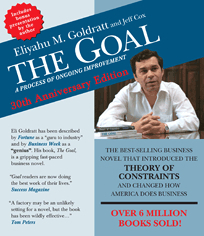 Rather than being a fiction, this is a non-fiction technical book which elaborates on the Theory of Constraints introduced in The Goal. It answers questions and issues related to implementation. This is another classic book. 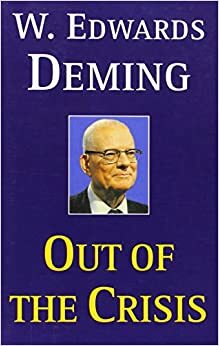 Deming is considered by many to be the father/architect of Japan’s economic miracle in the 50’s and 60’s. 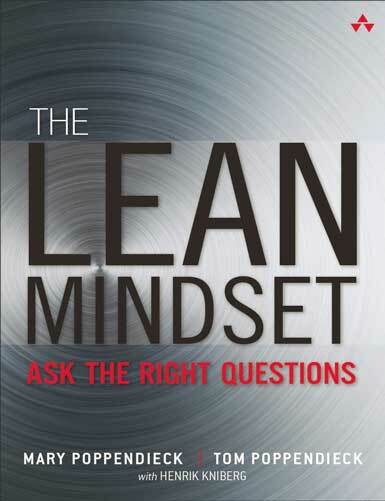 This book is all about improving quality and productivity, and how companies need to stay competitive, viewed from the lens of management and key principles that management should live by. 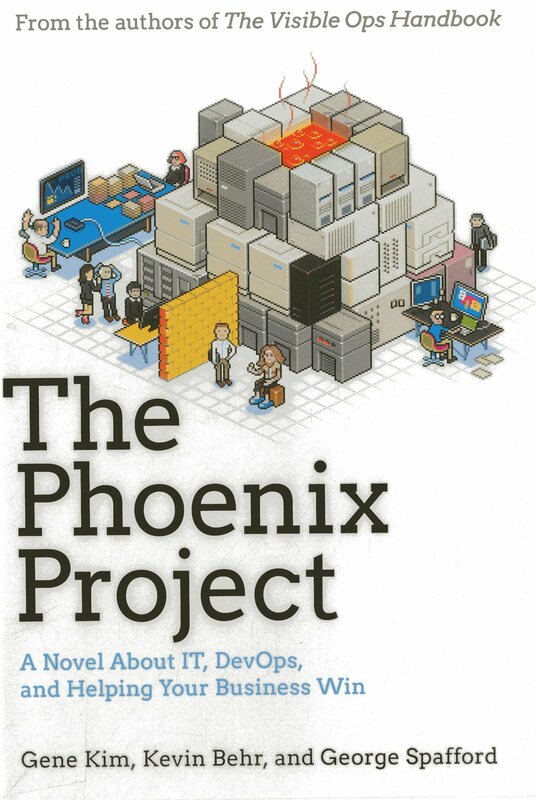 I think the reason why this book gets the spotlight in the DevOps community is because it stresses how key it is that these principles be embedded in the culture of the organization and how they really need to be in the company DNA from top to bottom. Written by the CTO of Etsy (a company famous for its innovative continuous delivery process), this book offers advice from industry leaders through war stories and how best-practices really emerged from the early days of operating at web scale. 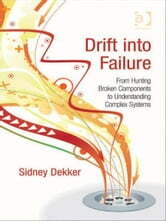 This book studies how failure occurs in complex systems and argues that in these systems, many failure modes simply cannot be anticipated and planned for. The book goes through case studies of various disasters in different industries like aviation, healthcare and technology. Think Netflix’s chaos monkey. I’m excited to read this book and get a broader perspective on constructive ways to think about failure and weave it into the design and operation of systems. This is the latest book from notable industry thought-leaders Mary & Tom Poppendieck. Much of the conversation in the DevOps world is about transforming cultures to be lean through and through – including the way they approach product management and delivery to their customers. It’s a case-study based book. DevOps is not just about the latest technologies – it’s a philosophy, a culture, and a way of doing things. The technologies of today will be superseded by the ones of tomorrow. The key thing is a continuous improvement mentality in your organization that also focuses on what will make the most impact. My sense is that this is much of what is conveyed in a lot of the above literature in one way or the other. Got some DevOps books you would recommend? Leave a comment!